From acai and avocado to goji and green tea, ‘superfoods’ have skyrocketed in popularity in recent years. But these food items have been around since forever, haven’t they? Why have they been marketed as though no one knew about their benefits? Perhaps the reason for that stems from the fact that the term ‘superfood’ has its origins in marketing, and not in healthcare or science. But while skeptics definitely aren’t wrong in believing that superfoods could simply be overhyped grains and veggies, there are also individuals who have seen actual health benefits after incorporating these items into their diet. One of these skeptics-turned-believers is Winnie, co-founder of Craft & Culture, a local startup that sells Kombucha and Kefir drinks. With a background in the medical sciences, Winnie initially specialised in plastic surgery and dermatology research at Harvard Medical School and Boston University before switching to healthcare consulting. “While I was in graduate school, I was dealing with stress and lack of sleep,” she recalled. This was when she was introduced to Kombucha and Kefir. I was initially skeptical because there were lots of superfood fads. As a quick overview, Kombucha is fermented drink made of tea, sugar, and “a symbiotic colony of bacteria and yeast (SCOBY)”. Its origins actually date back to northeast China in 220 B.C., where it was prized for its detoxifying and energising properties. Its benefits were also backed by researchers in Switzerland who reported that “drinking Kombucha was similarly beneficial as eating yogurt”. As daunting as the ‘SCOBY’ looks, Kombucha’s taste can be compared to a diluted apple cider vinegar or Korean fruit vinegar. 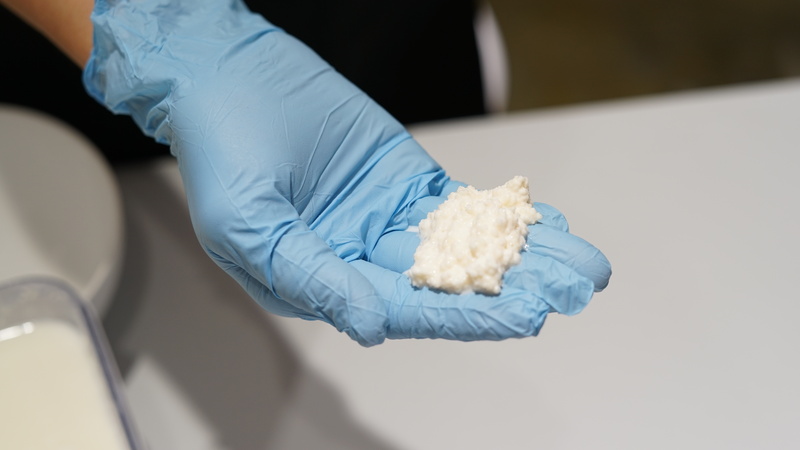 Kefir, on the other hand, is a fermented milk drink which originated from the north Caucasus Mountains and is fermented from Kefir cultures “which are a combination of lactic acid bacteria and yeasts”. While some might think that it tastes a lot like Greek yogurt, Kefir is said to have “about 20 times more probiotics and nutrients”. “My skepticism disappeared just one week,” said Winnie. Intrigued, she did more research and found out that probiotics could even relieve mental health conditions like stress and anxiety. In 2005, she took her love for probiotics to another level, and started brewing small batches of Kombucha and Kefir for personal consumption. Fast forward a few years, and Winnie crossed paths with co-founder Zhiwei, then a colleague she travelled with to the United States. We have since acknowledged that we are fermentation fanatics and we hope to spread this awareness to people in Singapore and beyond. As we are a women-owned business, we also love talking to and connecting with like-minded women! 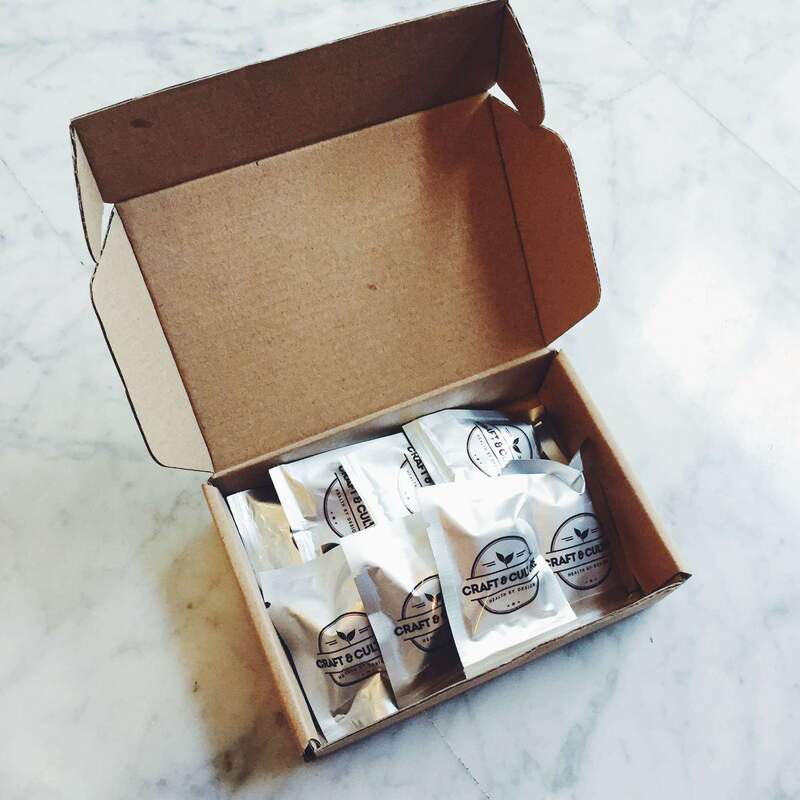 Starting out with an initial investment of $2,000, the duo have since invested “five-figures” into the business. 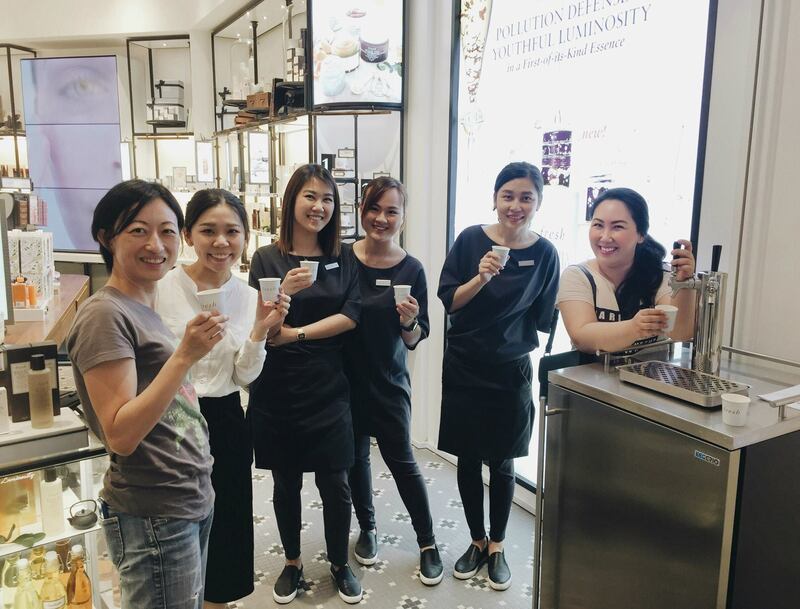 While Zhiwei and Winnie had years of experience in creating small batches for their family, brewing larger quantities for the mass market was a whole new ball game. Once, a bottle gushed [into] my face when I opened it, and it hit the ceiling of my kitchen! Cleaning the ceiling with a mop remains one of the most painful experiences I’ve had. In the process of scaling up their operations, they also ended up wasting a lot of man hours when using equipment that wasn’t suited for larger quantities. Just like many first-time entrepreneurs we’ve interviewed, they also found bookkeeping and accounting a challenge, as they weren’t trained in those areas. Even after they perfecting their brew and operations, convincing consumers that fermented drinks aren’t as intimidating as they sound was another hurdle they faced. “We were met with mixed reactions [when we launched],” Winnie recalled. Some people were still under the view that fermented foods are spoiled food, and that drinking bacteria sounded like a bad idea. Currently, they’re selling “several thousand bottles” every month, and are looking to double the amount in the months to come. 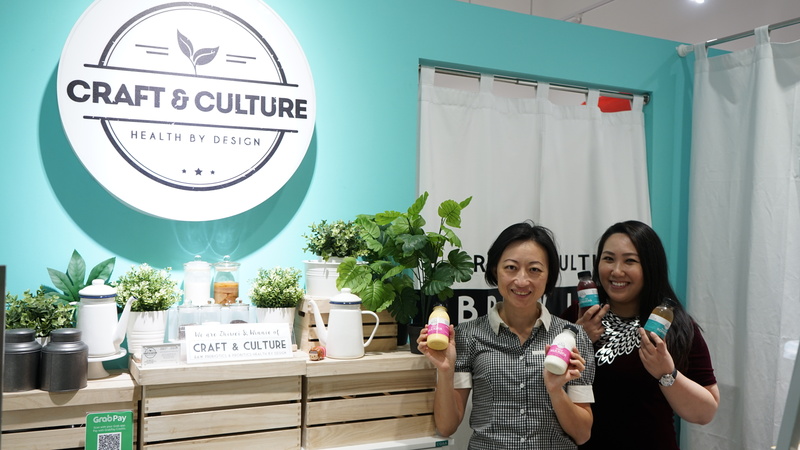 Recently, they also received a marketing boost after their collaboration with popular skincare brand Fresh, which saw their brews being used to promote Fresh’s rebranded Kombucha line. 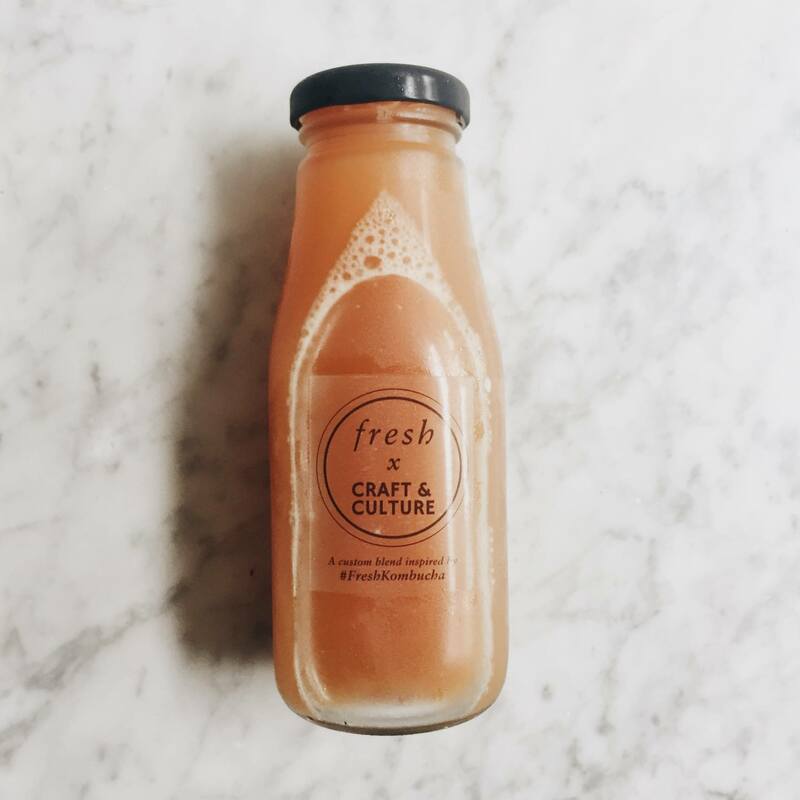 For the collaboration, they created a special blend of citrus Kombucha that was sent to social media influencers and media. The brews were later offered on tap at Fresh boutiques during the campaign. Speaking of skincare, the duo have also been brewing up new products in the process. “We wanted to spread the message that health starts from within through what we consume, and extends externally to what we apply on our bodies,” Winnie explained. Our skin is the largest organ in our body and yet, we expose it to more than 150 kinds of chemicals every day, which can amount to a lot of build up in the body in the long run. With a focus on eczema relief as a start, they looked for an alternative to steroid creams and created a “natural and effective” product using botanical essential oils. Their balms have since gotten good reviews, and tend to sell out within 2 weeks of every production run. They’ve also created face and eye masks using the ingredients they’re most familiar with – Kombucha and Kefir. Currently, they are also in talks with “several prominent brands” for collaborations and are “looking forward” to sharing the news once they are finalised. I’d like to thank Winnie and Zhiwei for their time! Check out their Kombucha and Kefir brews here. 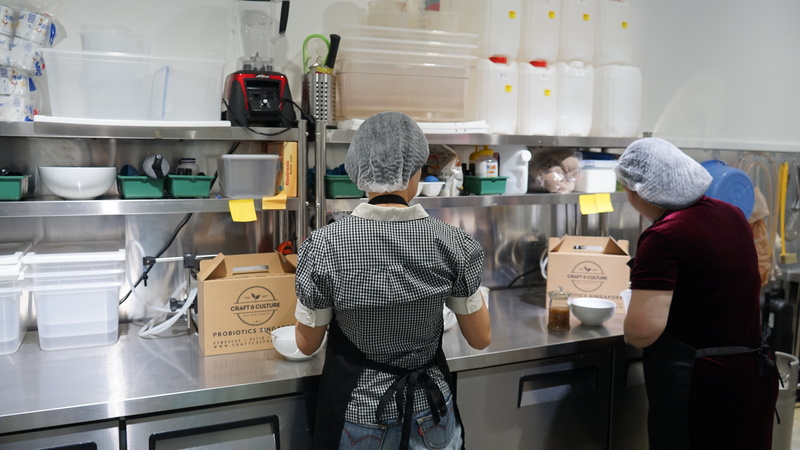 The post 2 S’poreans Are Brewing Up A Storm With Kombucha And Kefir – Sells Thousands Of Bottles A Month appeared first on Vulcan Post.